By now, you’ve probably seen a ton of advertisements, heard commercials or noticed that your local shops have flipped the switch to that most wonderful time of the year. If you haven’t, well I envy you. The unofficial kickoff for the holiday season is this week. Before the turkey has settled in many people’s bellies, many will be met with the urge to look down at their buzzing phone for the door-busting deals coming into their emails or shopping apps. While we will probably see the crazy footage associated with Black Friday, Internet Retailers have moved beyond Cyber Monday and created Cyber Week and Cyber Month – making it oh too easy for you to buy that gift because it was on a great sale. Let’s face it, we all love a great deal. Do you know who else loves all of these deals? Cyber criminals, this time of year is a prime opportunity for them to get their Grinch on. With all of the great deals out there, it is almost impossible to avoid clicking and taking a look around without question. These criminals hope that you’ve let your guard down and won’t be doing your regular due diligence when clicking links or visiting websites – especially ones with HOT Dealz. 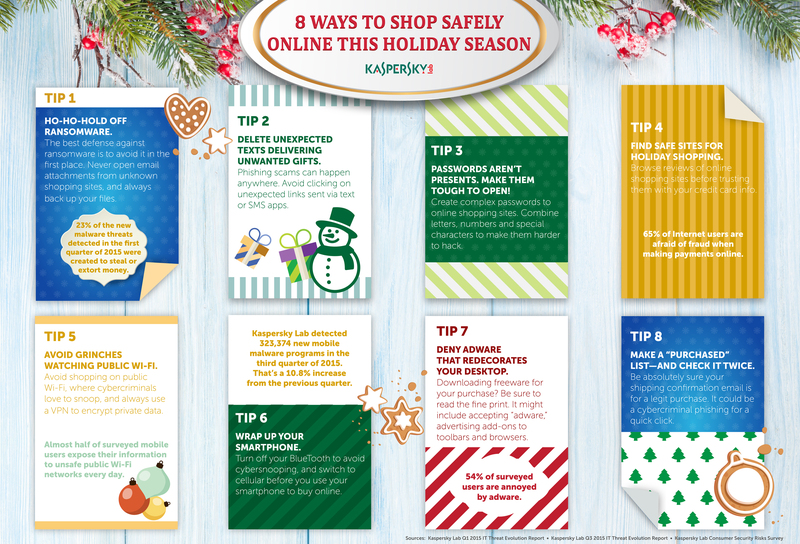 So how can you stay safe shopping online? Here are eight tips to help you keep you safe. Avoid ransomware — don’t open email attachments from unknown shopping sites, and always back up your files. Be aware of phishing links — don’t click on unexpected links sent via email, SMS, or messengers. Create strong passwords — combine letters, number and special characters to make them harder to hack. Shop at safe sites — browse reviews before trusting online shopping sites with your credit card info. Avoid shopping on public Wi-Fi — criminals love to snoop for your credentials in unsecure wireless networks. Turn off Bluetooth, connect via cellular — these simple steps will make your smartphone connection much more secure. 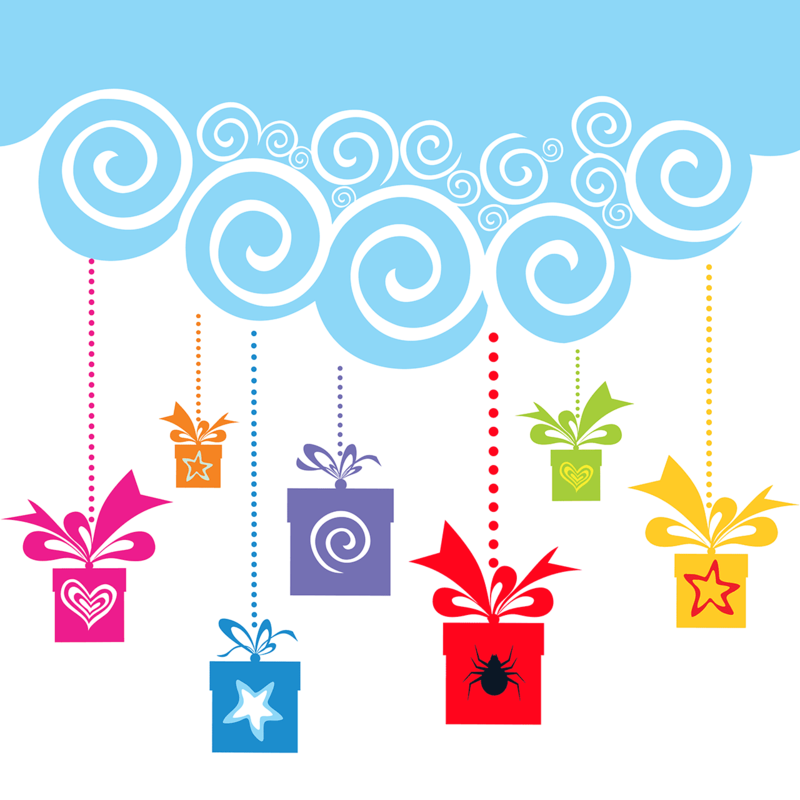 Deny suspicious freeware — these ‘gifts’ might include adware or something even worse. Avoid forged shipping confirmation emails — it could be a phishers’ bait for a quick click. At the end of the day, while these tips can help, it is up to you to make sure that you are going to the right sites. If a deal is too good to be true, it probably is. We can also help keep you safe year round on all of your devices with Kaspersky Internet Security.